What a wonderful Day! 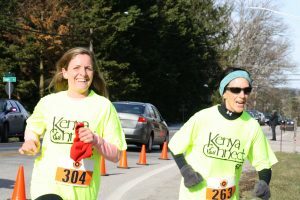 The 2018 Kenya Connect 5K was a huge success netting over $9,000 for Kenya Connect’s work to empower and engage students and teachers to be successful in the 21st century! 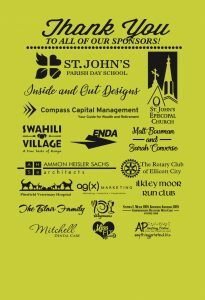 Inside and Out Designs, Compass Capital Management, Swahili Village, Matt Bowman and Sarah Converse, Wegmans, Ammon Heisler Sachs Architects, Pittsfield Veterinary Clinic, Enda the Ilkey Moor Running Club, The Blair Family, A(g)x Marketing S&K Meyer Dentist, Mitchell Dental and St. John’s Episcopal Church. Our Water Station is being sponsored by The Rotary Club of Ellicott City . Special thanks to Race Director and Kenya Connect Board Member, Steve “Musyoka” Sharpe and to all the volunteers who helped as course marshals, registration volunteers and crafts market and food helpers. A huge shout out to the Howard County Police for their wonderful assistance! 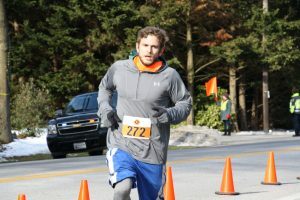 Click HERE to see more photos of the race thanks to students from Centennial High School’s Helping Hands Club!